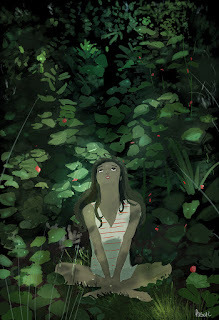 pascal campion: A bit of freshness. Oh, so NOW We're friends. A little bit of warm a little of cold.